This is going to come off as an old-man moment, but I have no idea who Run the Jewels are. 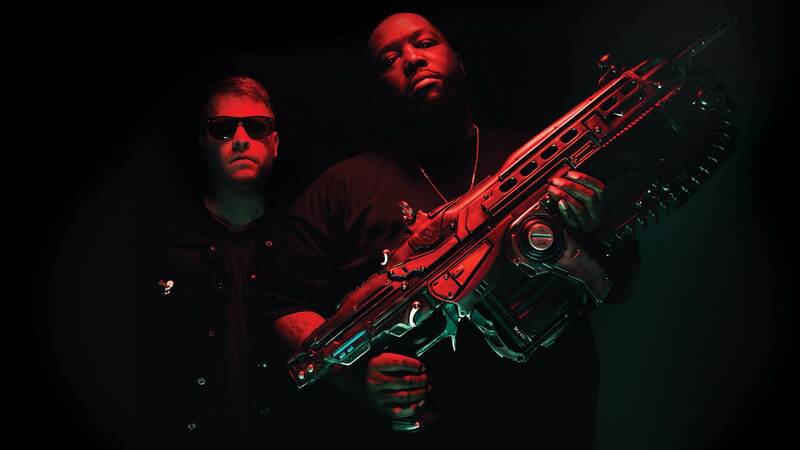 These two rappers, EL-P and Killer Mike, are now available as playable characters in Gears of War 4. This comes alongside some converted maps from Gears of War 3 and an air drop pack. So hot, phresh, and phat, this DLC contains 18 new weapon skins, new emblems, new bounties and the two artists for a cool $20 (WTF?!). The two maps from Gears 3 are Drydock and Checkout. The maps are available immediately for season pass holders, but will become open to the public on November 8. This makes me think of the time Zachary Levi was in Tomb Raider. 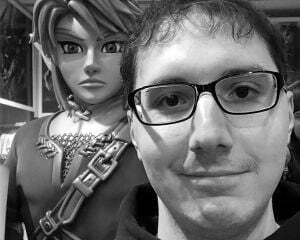 I've never understood the fascination with putting real celebrities into games. I don't mind them portraying a character, but the actual person then brings up questions that have no answers. If Run the Jewels exist in the universe of Gears of War, why haven't any of the armies of the World helped the Cog Army?